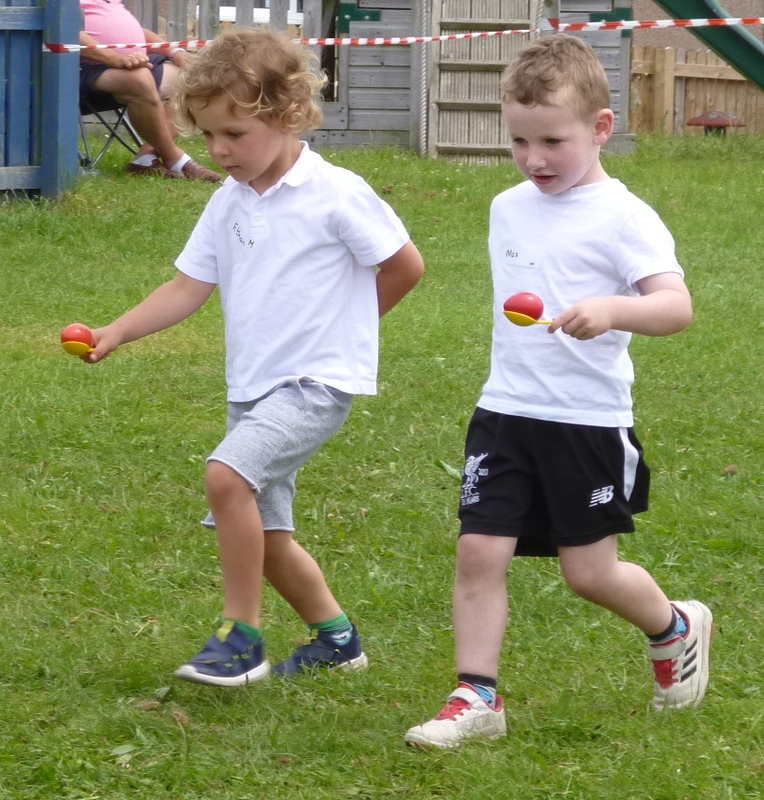 Well the weather stayed dry for our annual school sports day and everyone had a great time taking part in all the fun activities. It was great to see so much support and all the teams performed brilliantly with Maelgwn eventually coming out as winners with the most house points. Congratulations to everyone who took part and and thank you to those who helped make it such a fun day for the children. There are lots of photos of the day on our Flickr site.